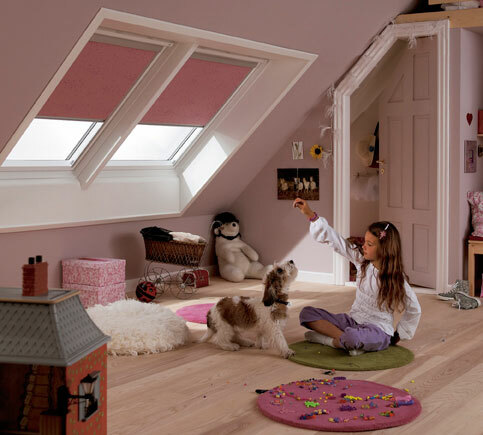 Our made to measure Velux blinds are designed specifically for Velux roof windows and skylights, and we can supply them in roller, venetian and pleated styles. 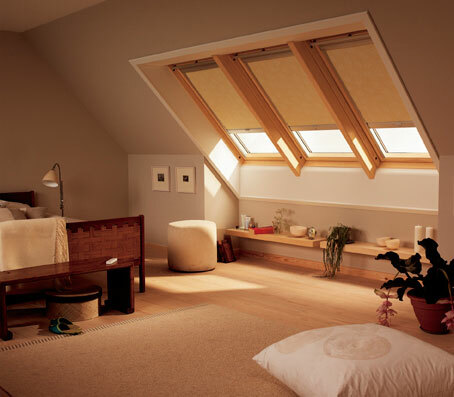 We can provide Velux roller blinds with a blackout fabric, making them ideal for bedroom usage - they fit so well that they will give you total blackout. 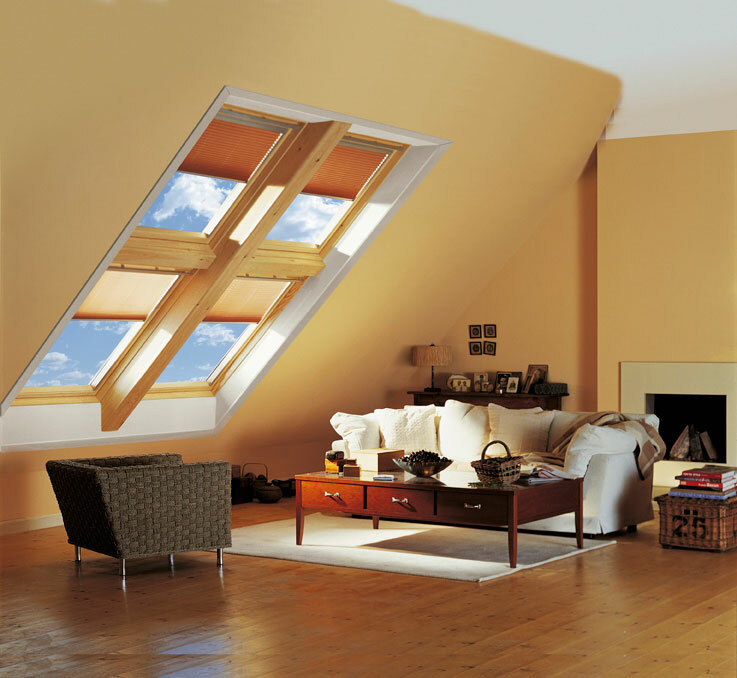 They are available in a large range of colour choices and they are supplied in a cassette system which is designed to fit perfectly inside your Velux window frame. 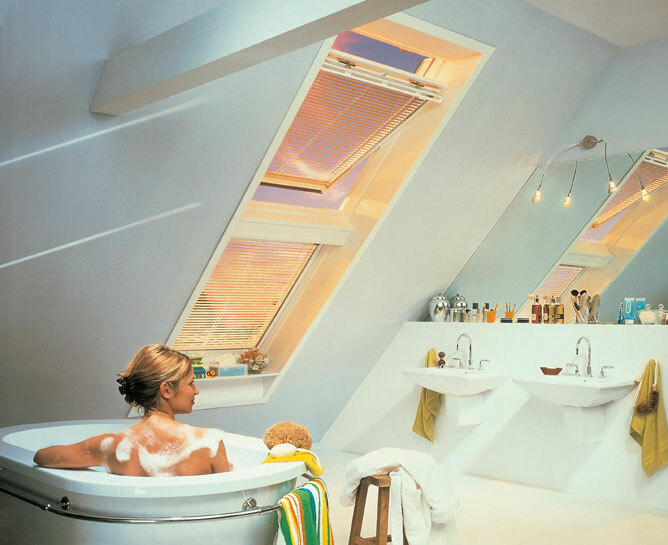 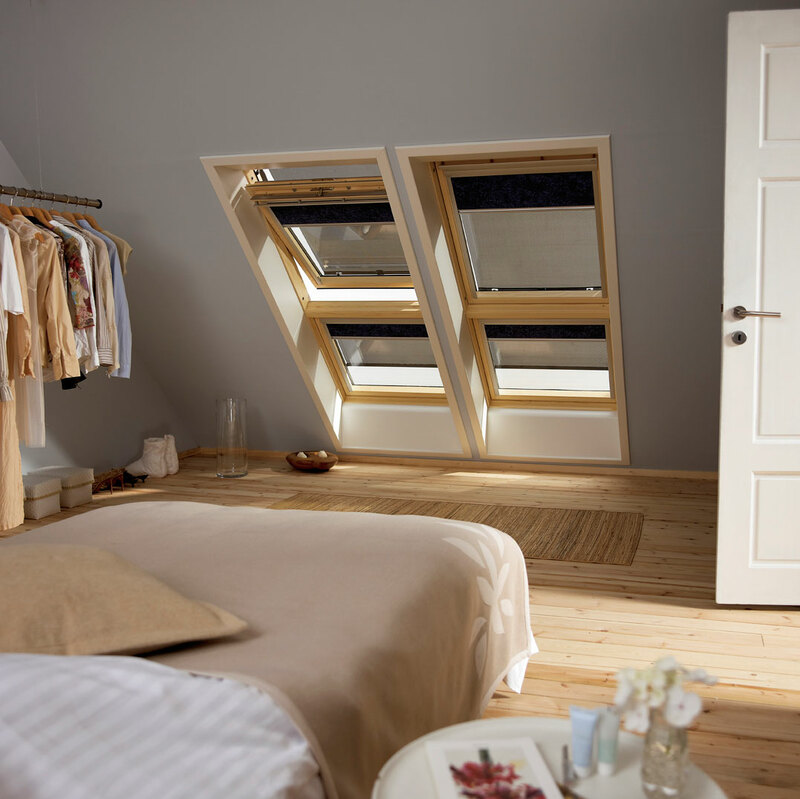 Contact us now to arrange a free consultation to show you how well the Velux blinds will work in your home.